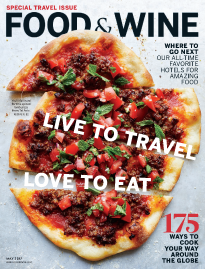 F&W’s San Diego travel guide features insider restaurant picks from chef Trey Foshee of George's at the Cove in La Jolla, as well as what to drink and where to stay. 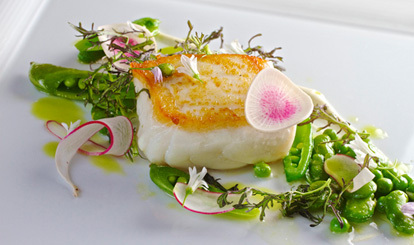 Here, chef Trey Foshee shares his top picks in San Diego, including Nine-Ten restaurant (photo). 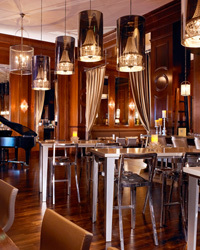 Top Chef finalist Brian Malarkey opened the 7,000-square-foot, farmhouse-inspired Searsucker in 2010, serving dishes like chicken with smoked corn, snap peas and carrots. 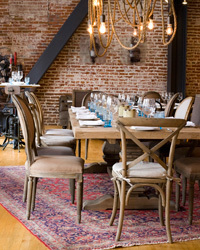 Philip Ward of New York City’s Mayahuel helped with the drink menu at this rustic-industrial spot. 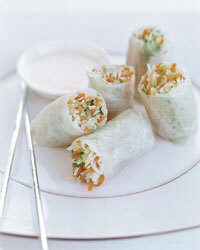 Douglas Keane says that these summer rolls, filled with tangy marinated daikon, cucumber and papaya, are the perfect way to jolt the palate before a rich meal. 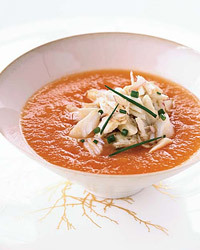 David Myers creates this silky-sweet soup with cantaloupe (a good source of vitamin C and beta-carotene), then adds mounds of crab (rich in zinc). 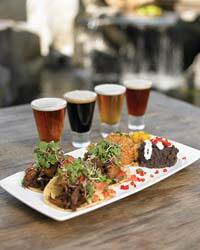 Fish tacos are a staple among California surfers but are often beer-battered and fried. 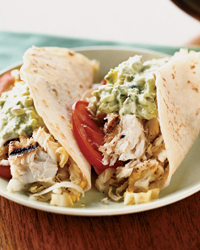 Kerry Simon creates a healthier, grilled version. 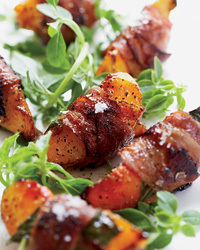 San Francisco chef Stuart Brioza sears sweet summer peaches in pancetta with fresh basil leaves for a crispy, juicy hors d’oeuvre. 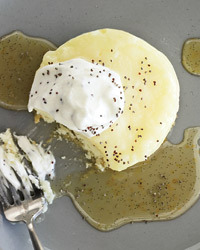 Vinny Dotolo’s dessert has a tender cakey layer on the bottom, a luscious curd-like layer on top and poppy-seed crème fraîche to finish the whole thing off.